Home › Renewal › Renewal of SSL-certificate: how to do? Renewal of SSL-certificate: how to do? Many users have successfully implemented and using SSL-protection system. SSL-certificate installed on all resources of organization, and it provides cryptographic protection of data transmitted over the channel. 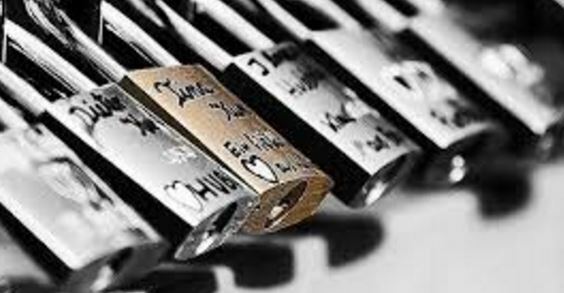 Security is ensured by encrypting the data. SSL protection is so high that even if malicious user intercepts confidential information, the decoding of encryption algorithm may take a year or more. If they are purchased directly from CA, then such authorities sent notice of the expiry of the certificate. If the SSL-products purchased through authorized partners, there is the structure of each company can be constructed differently. In addition, there are various systems of mass control over certificates, private offices, and numerous certificates of managers, MPKI system, and so on. Having access to such a system, you have the opportunity to monitor own SSL certificates. What you should do when SSL lifespan comes to an end? Let’s investigate. Many certifying centers allow for the renewal of the certificate before 90 days of the expiry of its validity. Especially because in many certificate authorities days that remain before the expiry of the current product, added to the new period. Therefore, you do not lose days. Procedure of SSL prolongation usually does not differ from the new issue. Most certification authorities will be required to validate again. However, some CAs have the ability to carry a lightweight test by using existing customer data. How to renew an SSL-certificate The problems that come when renew SSL-certificates Which fields includes the certificate? What is a Certificate Authority (CA)? 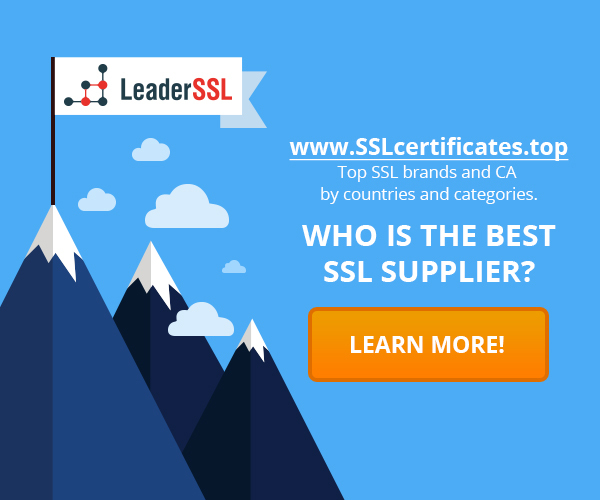 ‹ How to choose an SSL certificate?